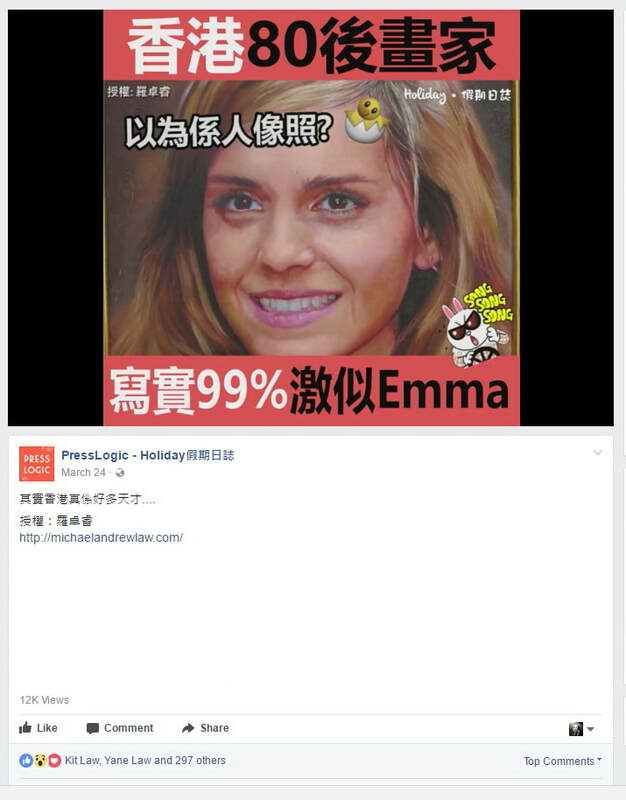 *所有公眾假期全日休息 We're Closed on Public Holiday(s) . 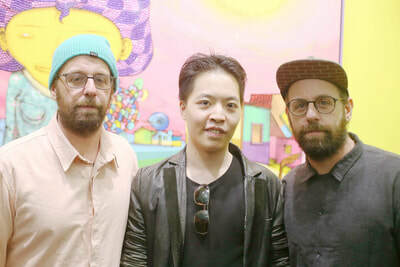 Part Time 形式之繪畫課程, 以班制個別指導式上課, 每個時段人數為 4 至 6 人,導師按個別學員選修科目而安排教材,其優點為上課時間靈活,亦可彈性選修你喜好之課題 , $135上課時間為60分鐘* , 每人可分配10至15分鐘導師之個別示範/建議或修正. 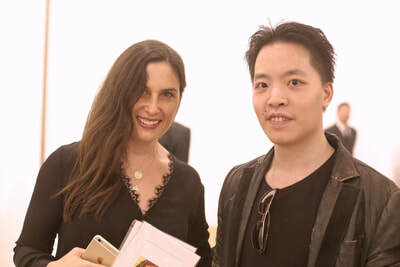 由Michael Andrew Law按 基礎於The Notebooks of Leonardo Da Vinci 及 十年來對意大利傳統美術教學綜合對當代美學術及綜合對費爾茅斯藝術學院,蘇瑞創意藝術大學,Ravensbourne College of Design and Communication,南安普敦大學,赫特福德大學,德蒙特福大學,Goldsmith等學士及碩士課程Research而設計的 7 Level 課程,課程完全涵蓋由文藝復興至十九世紀初之寫實技巧訓練,至當代各表現主義,流行美學,主要分為人像科 ,靜物科, 風景科 ,漫畫, 抽象藝術, 可選其一或混合修讀. 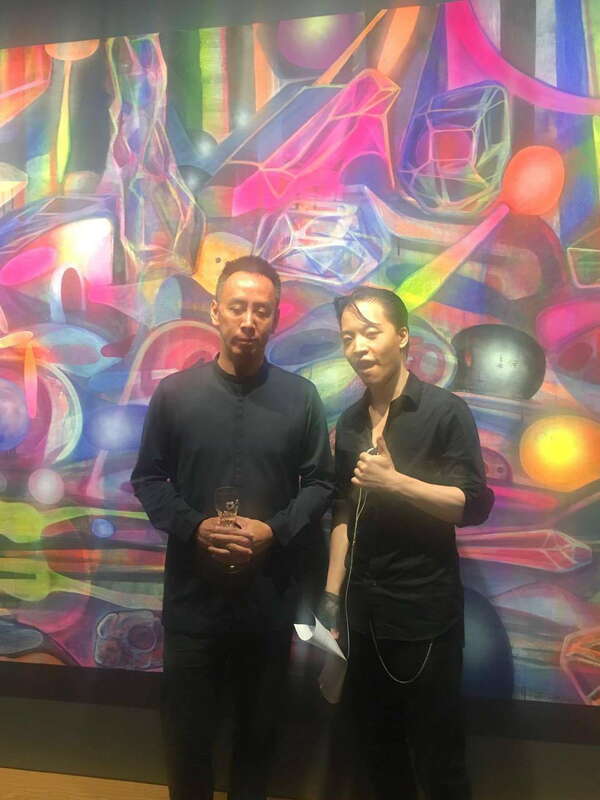 ​亦可配不同繪畫物料例如油畫, 塑膠彩, 水彩, 素描 或者電子媒體 iPad, Photoshop 等等, 如, 除此之外，我們也教如何製作最有升學 / 求職效用的中學/大學 及準 Artist 作品集及以至精研的職業Artist/Designer創作方法程序以及如何出售藝術品 ,並設難題解決Section,旨在解決在創作/技巧上遇到的即時困難. 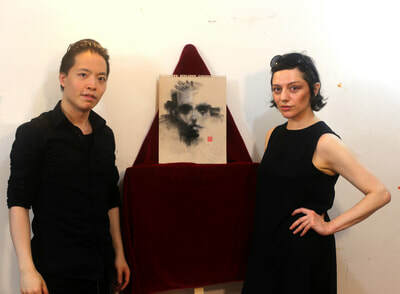 Based on Michael Andrew Law’s Researches on The Notebooks of Leonardo Da Vinci and a decade of traditional Italian art teaching to contemporary American academics and synthesis from the Fairmouth College of Art, Surrey University of Creative Arts, Ravensbourne College of Design and Communication, Michael Andrew Law designed a 7 Level course based upon the courses designed by the University of Upton, the University of Hertfordshire, De Montfort University, Goldsmith, and their Master’s program, covers everything from Renaissance to the early 19th century, to today’s Contemporary Art scene. 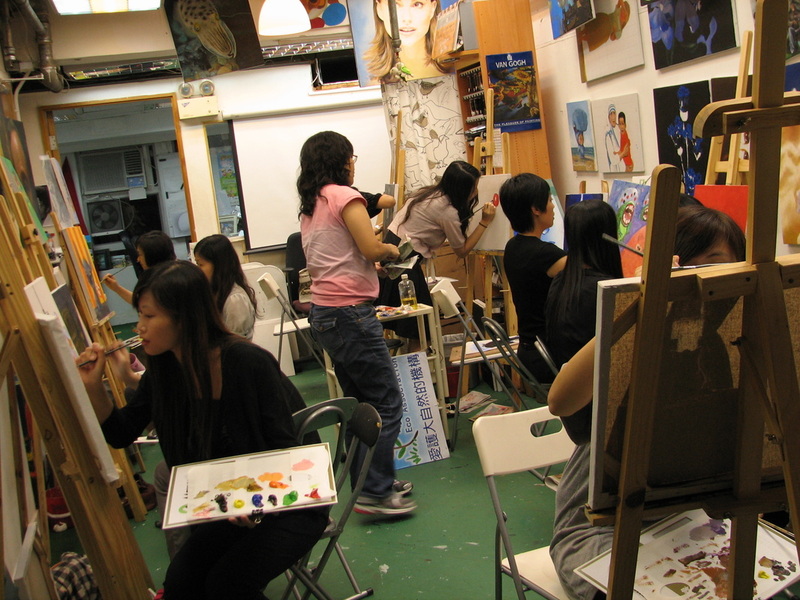 Our programme mainly divided into themes such as Portraits, Still life, Landscape, Comics, Abstract Art, Pop art etc. You can pick one or multi-topics for your course. 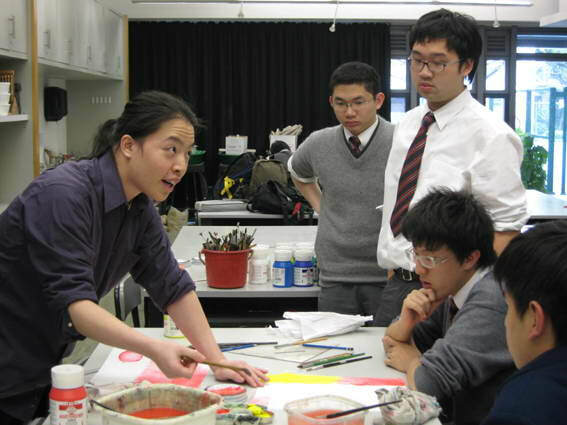 Can also be learn with different themes and painting materials and techniques such as Oil Painting, Acrylic Painting, Watercolour, Charcoals, or digital medium such as iPad and Photoshop, in addition, we also teach how to make the most advanced job-oriented secondary school / university and emerging artists portfolios, and at our the professional artist / Designer creative method program of how to sell art and set up a problem-solving teaching aiming to solve the immediate difficulties encountered in the creative, technique or career problem for artists. 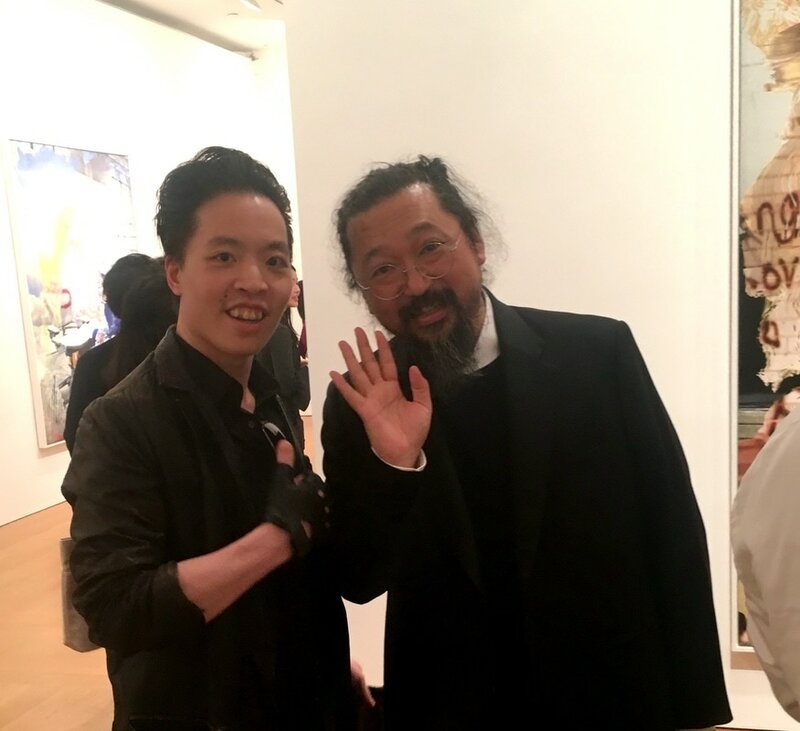 早年走訪多個歐/美油畫學院/私人畫室包括紐約畫家Sir . 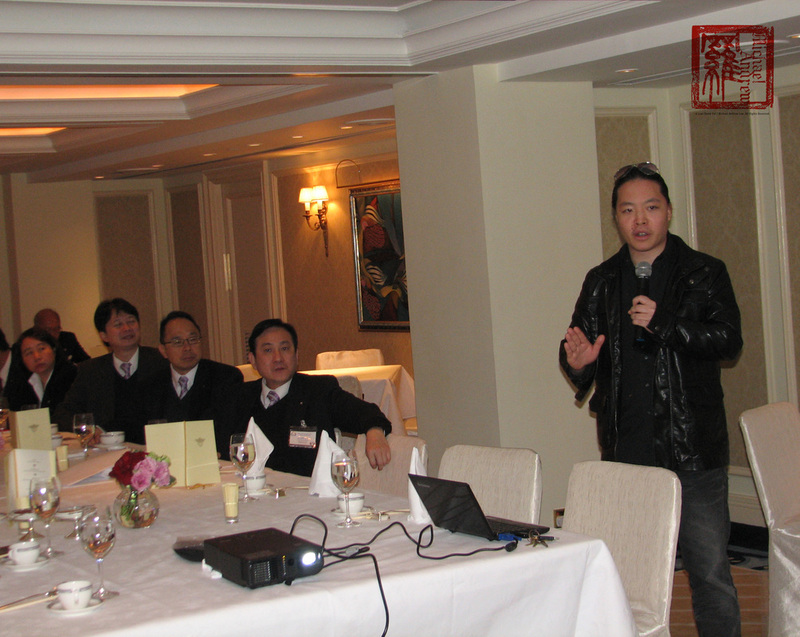 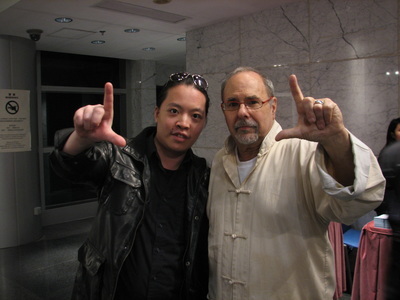 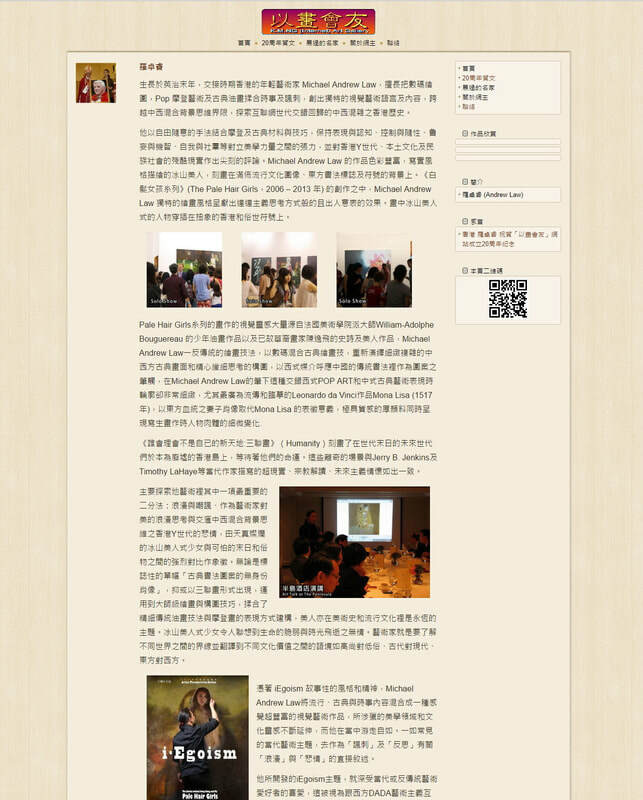 J Sheppard , Howard Kanovitz , Danny Anderson , Professor Michael Brando ,Tom Tramells , Sam Tsang 授傳統油畫學院式訓練 , 其融合摩登當代風格式的寫實作品受多位著名畫家及藝評雜誌撰文表彰 (包括:Sir Denis Peterson , Kevin Eastman,Simon Hennessey) . 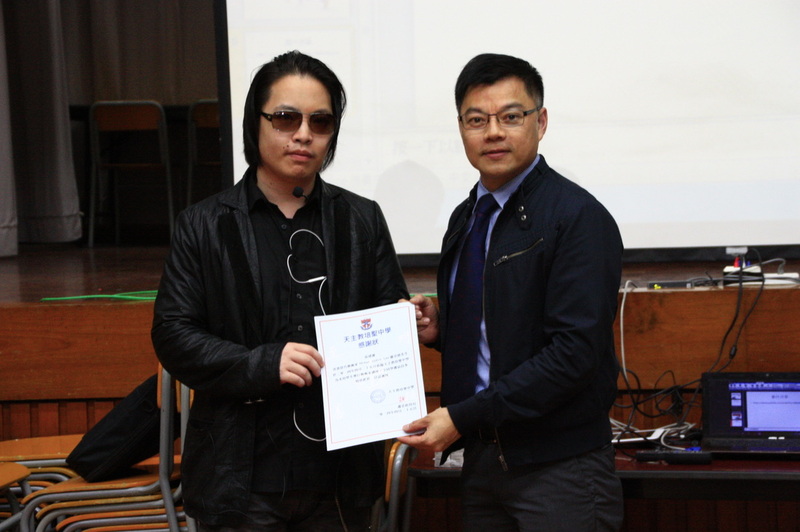 曾任教知名團體/學校包括菝萃男書院,鮑思高青年機構,YMCA .羅卓睿作品多次在歐及亞洲展出,拍賣及訂購,亦被多知名團體 (包括 : 天主教香港教區 ,魚農處, DeviantArt ), 商界及政界名人仕收藏及傳媒包括公教報黃巴士 , 華盛頓華人電視台,Heavy-Metal magazine及香港電視台等報導/訪問, 其後修讀電影藝術,畢業於HFI (weddington, Los Angeles,CA 90048) 好萊塢影藝學院,得製片文憑 . 出版著作包括 20本 Michael Andrew Law 彩色畫集 ,及 6本 單色繪畫/素描教材 ,亦曾出版DVD /Blu-Ray 光碟10 Minutes Art School ,及My life,My Story. 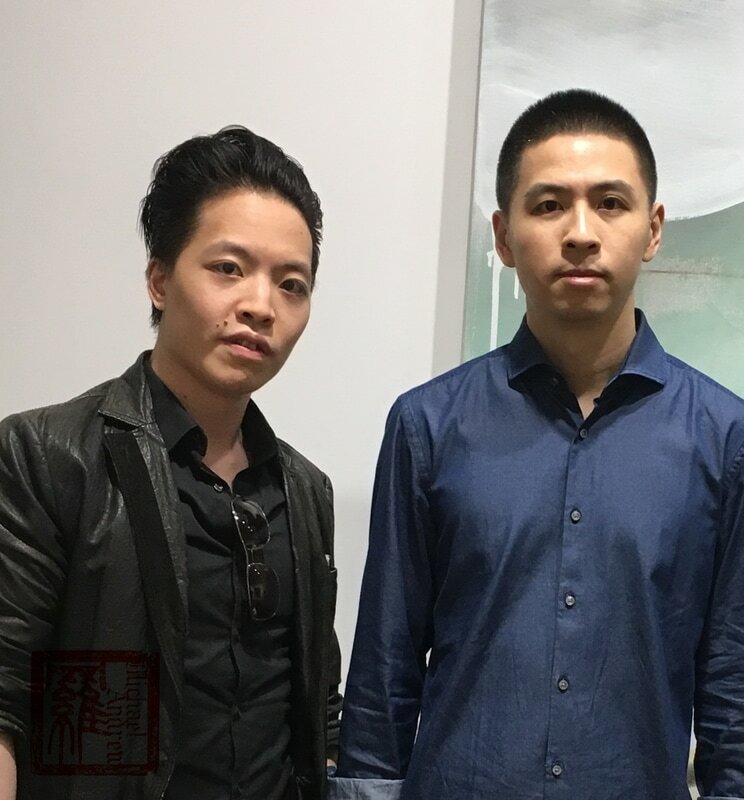 從事多年國際級視覺藝術教學的Michael Andrew Law學生遍及各年齡,國籍及職業, 兩年內在Michael Andrew 指導的 學生作品集課程 中成功進身國際學院的學生達百人 ,Michael Andrew的理念為將複雜簡單化 ,旨在運用短時間以資訊及技巧使學員達成[自已在家也做到, 並定期開辦藝術職業進修講座, 教授學員Market自已的作品及技能 ,開展自己的藝術事業. 出版著作包括 20本 Michael Andrew Law 彩色畫集 ,及 6本 單色繪畫/素描教材 ,亦曾出版DVD /Blu-Ray 光碟10 Minutes Art School ,及My life,My Story, 從事多年國際級視覺藝術教學的Michael Andrew Law學生遍及各年齡,國籍及職業, 兩年內在Michael Andrew 指導的 學生作品集課程 中成功進身國際學院的學生達百人 ,Michael Andrew的理念為將複雜簡單化 ,旨在運用短時間以資訊及技巧使學員達成[自已在家也做到, 並定期開辦藝術職業進修講座, 教授學員Market自已的作品及技能 ,開展自己的藝術事業. 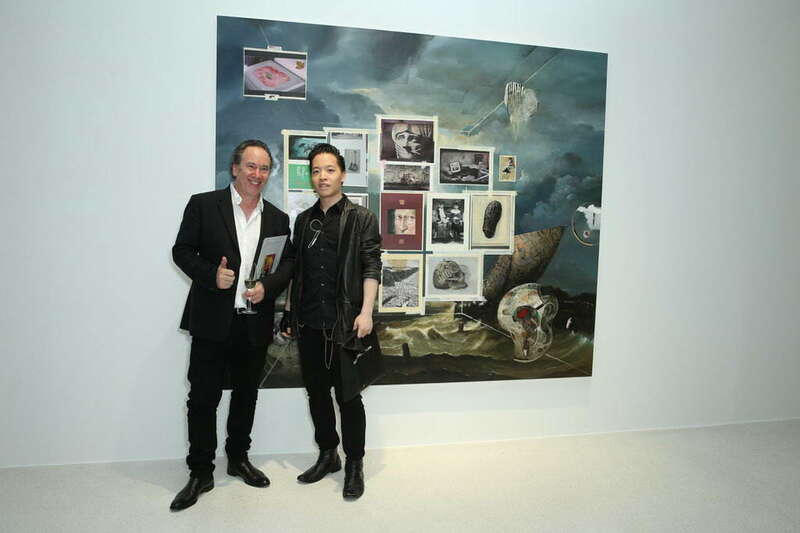 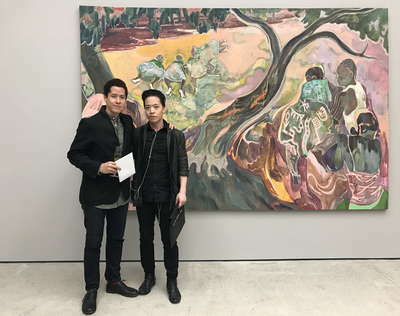 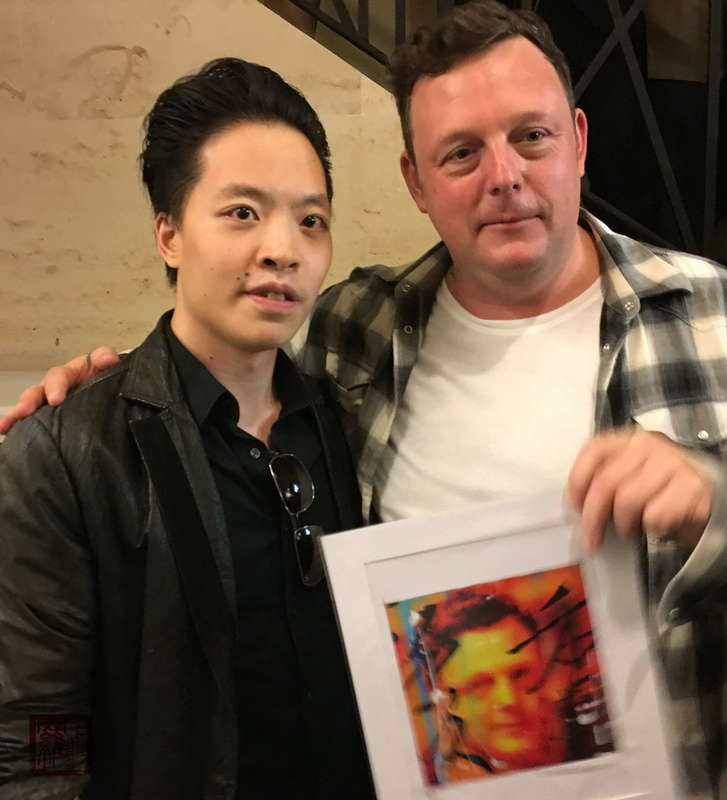 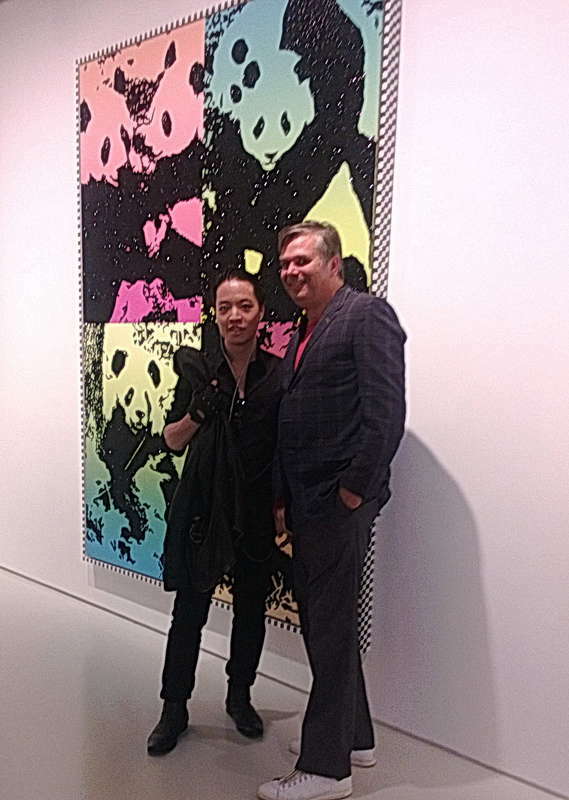 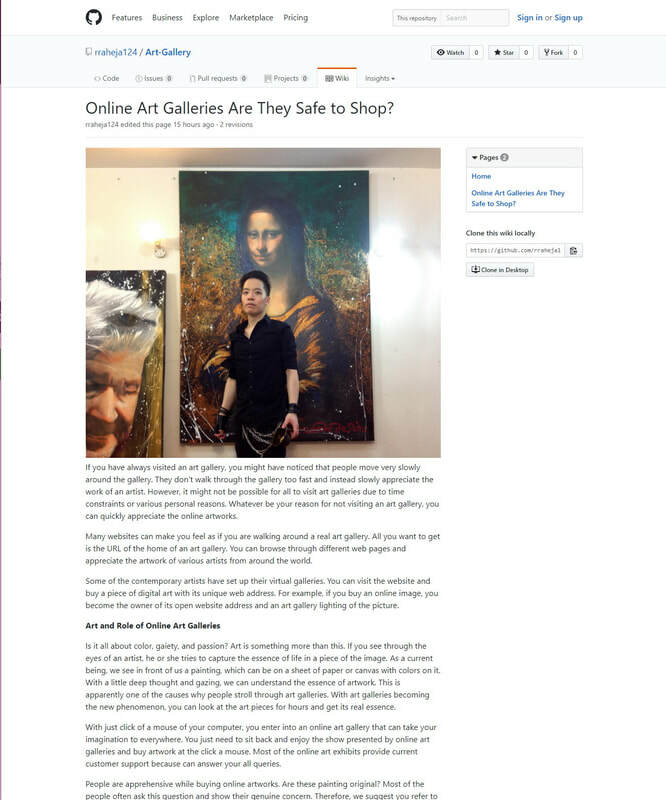 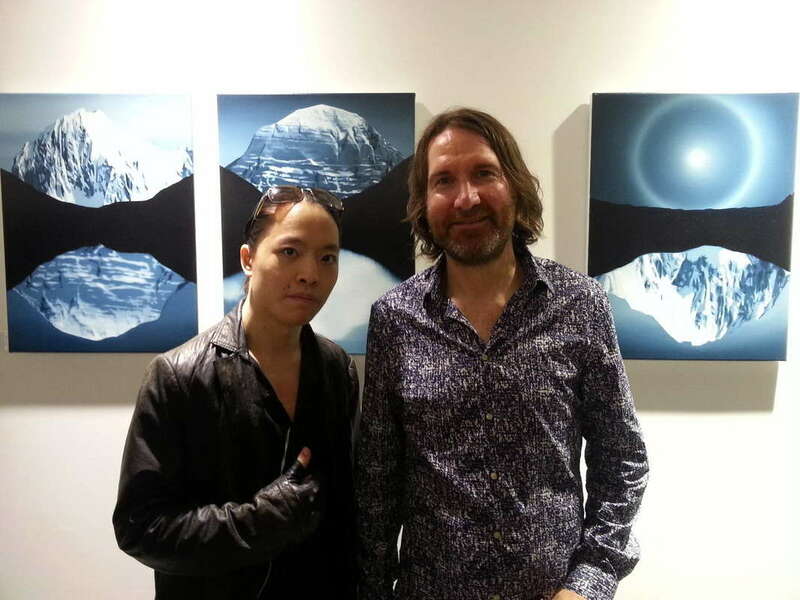 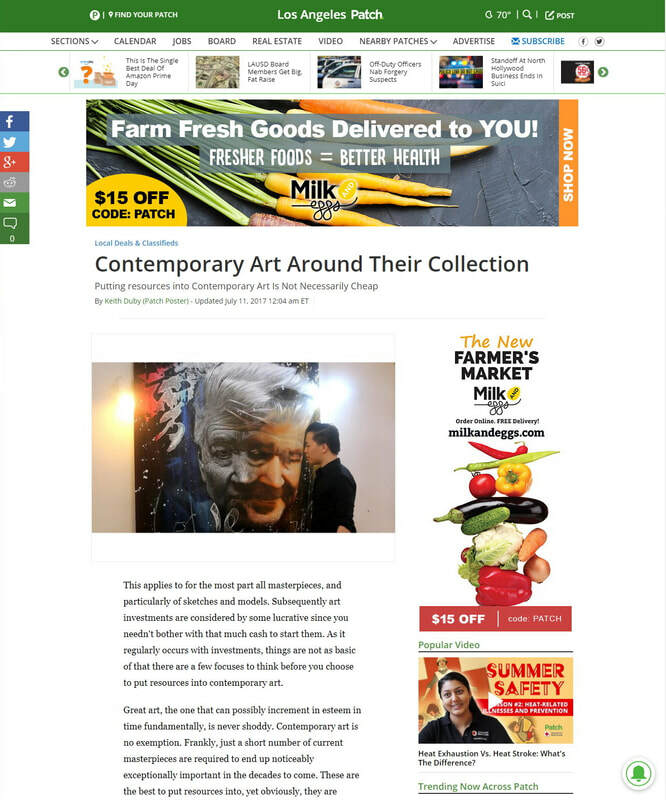 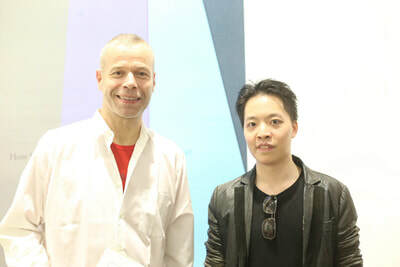 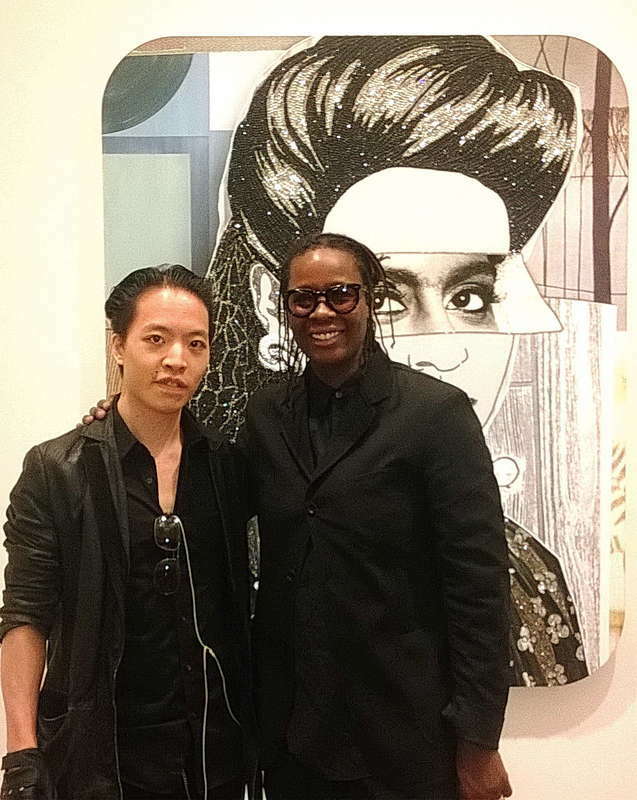 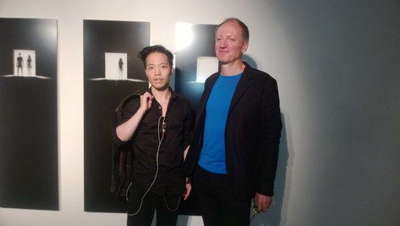 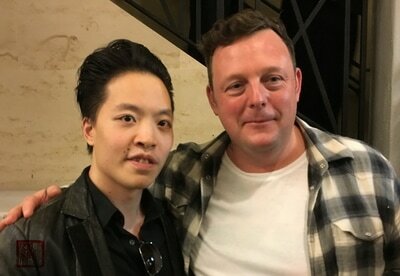 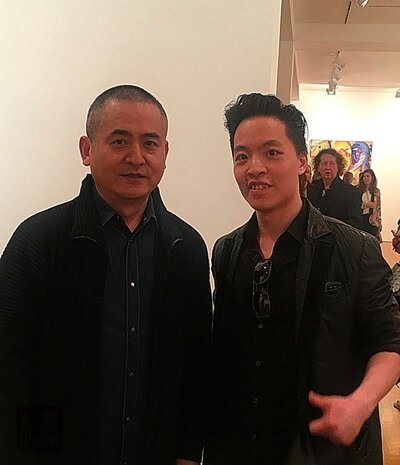 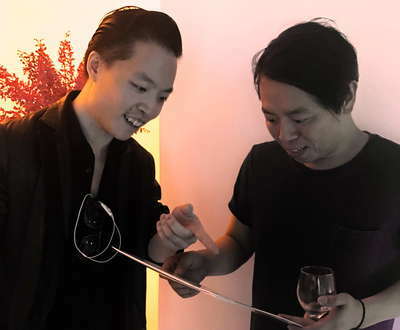 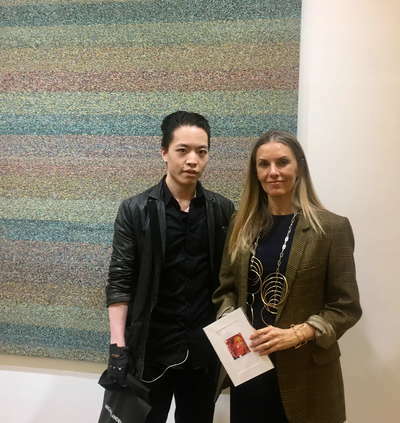 Michael Andrew Law (born Law Cheuk-Yui in British Hong Kong, 1982) creates what renowned art dealer Douwe Cramer calls, “Hyper Pop Surrealist paintings.” Law studied painting with Sam Tsang of the Central Academy of Art in Beijing and with New York native classical painter Dan Anderson at his Hong Kong studio. 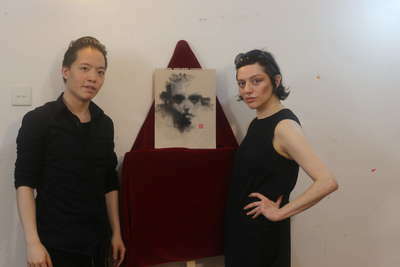 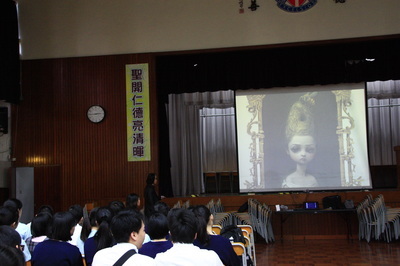 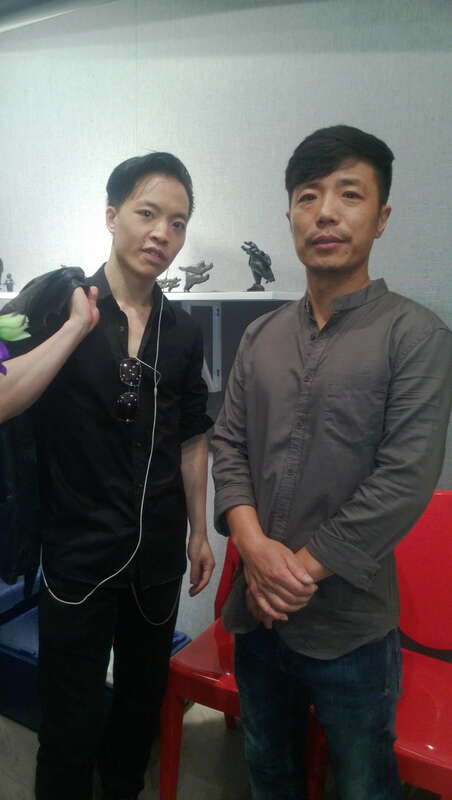 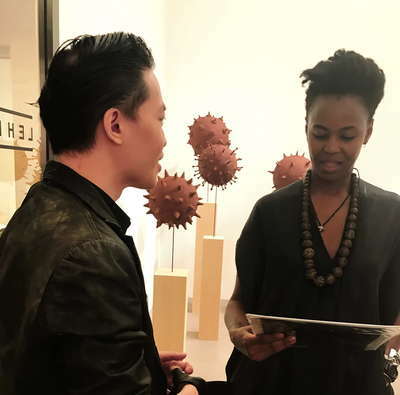 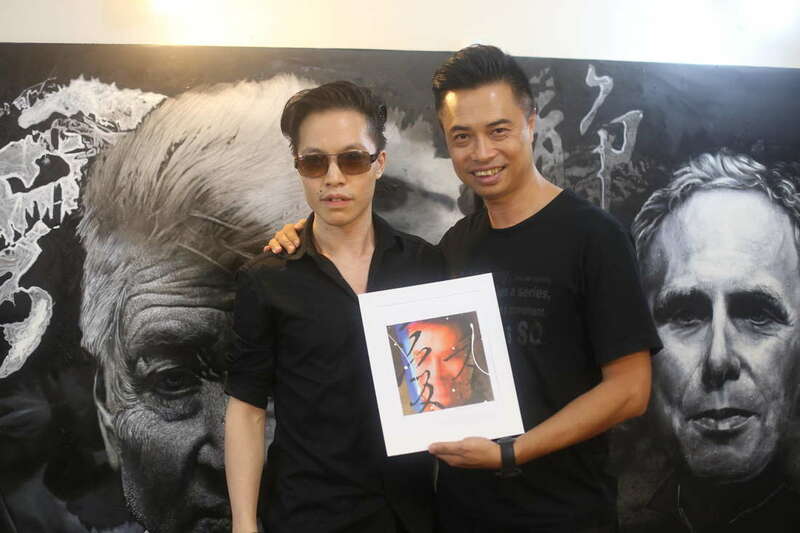 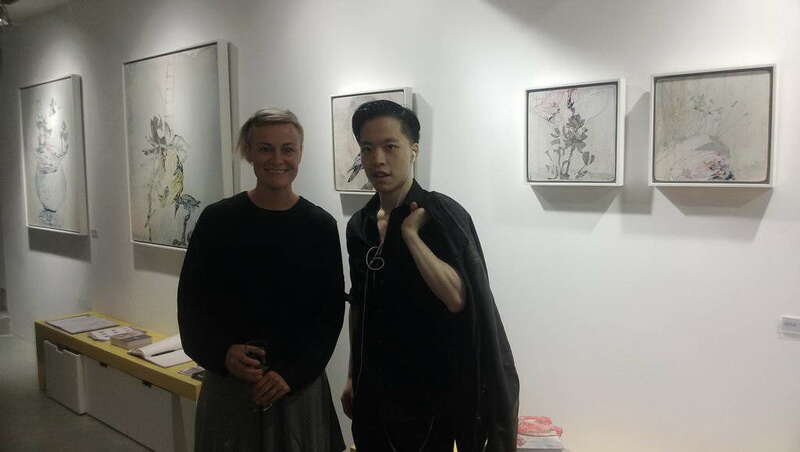 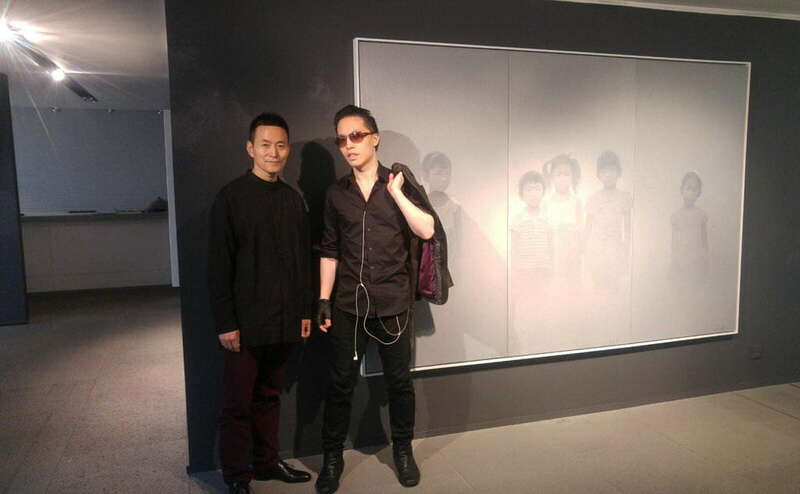 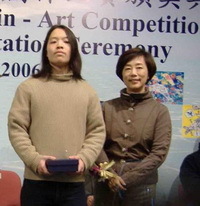 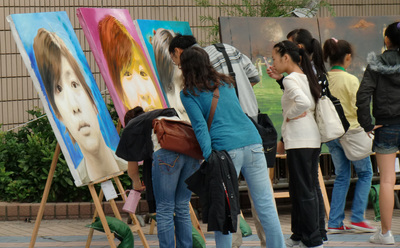 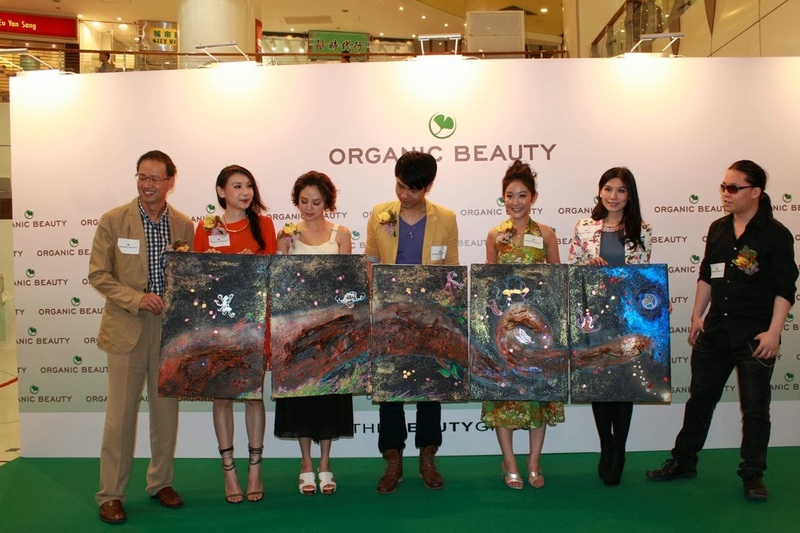 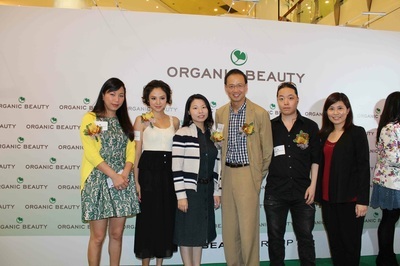 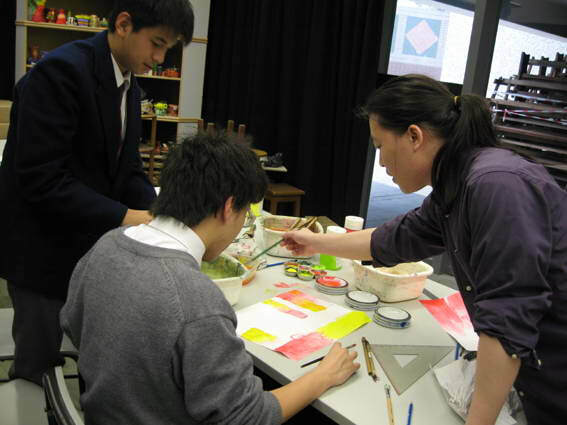 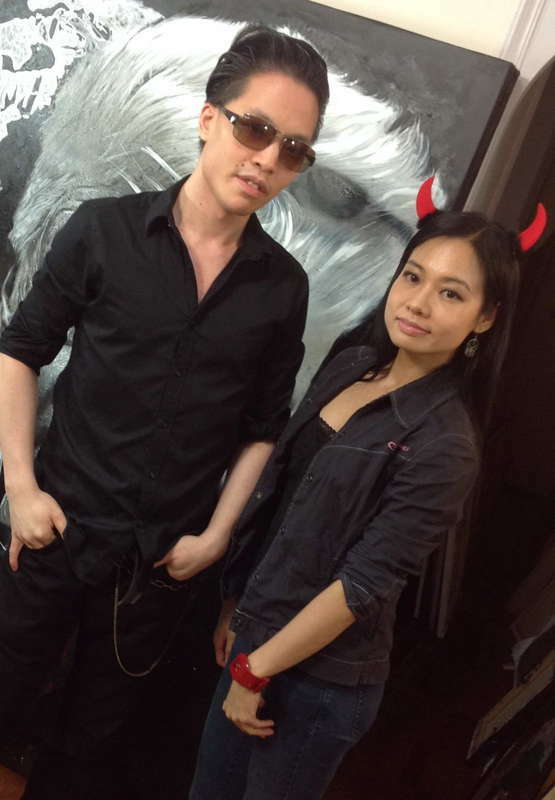 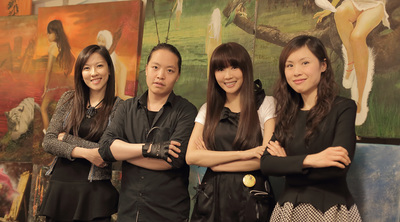 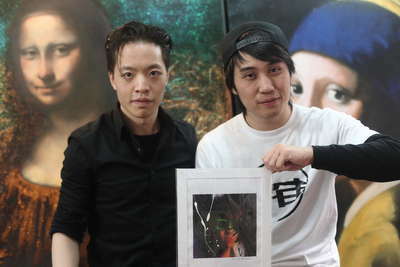 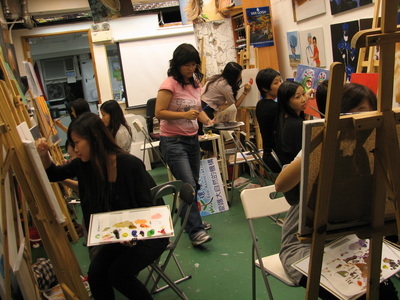 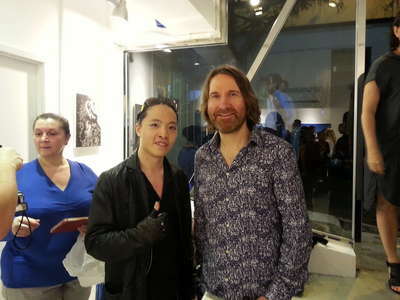 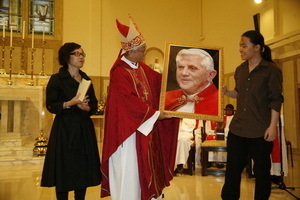 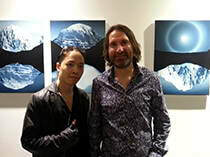 Law co-founded the Hong Kong Art Studio Nature Art Workshop. 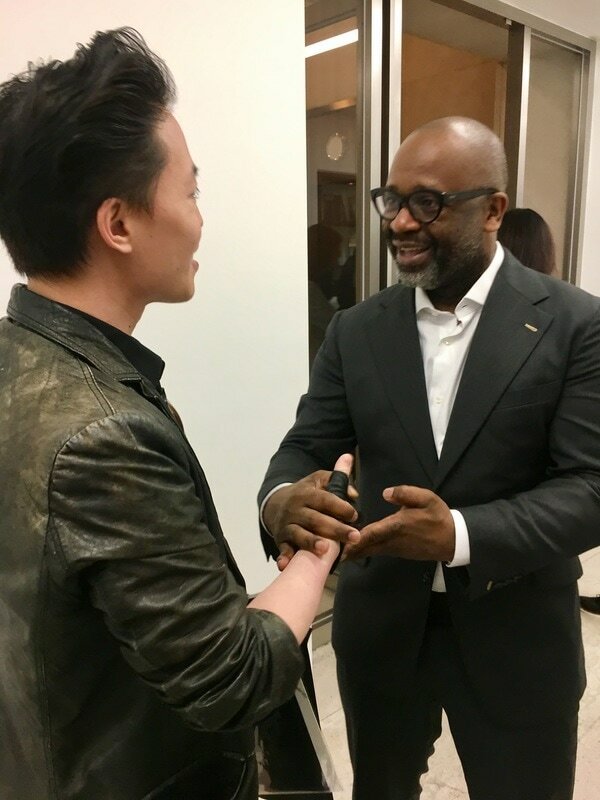 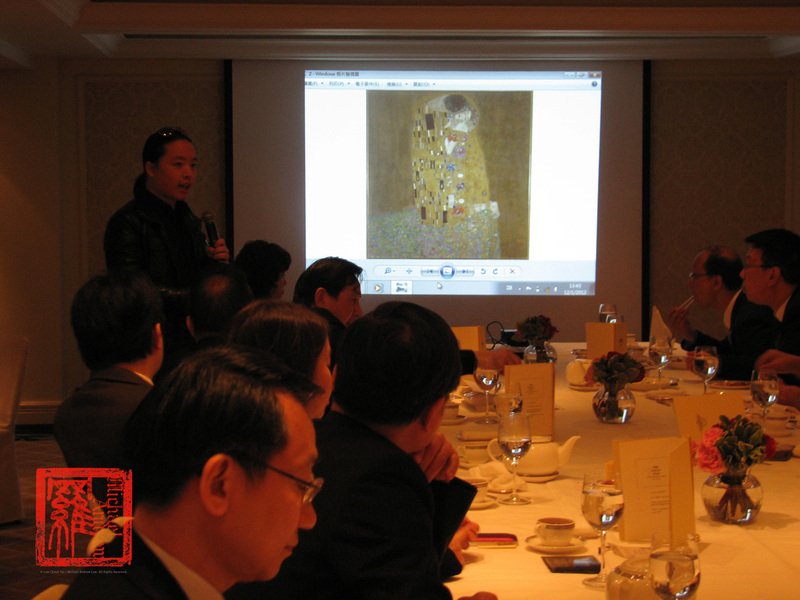 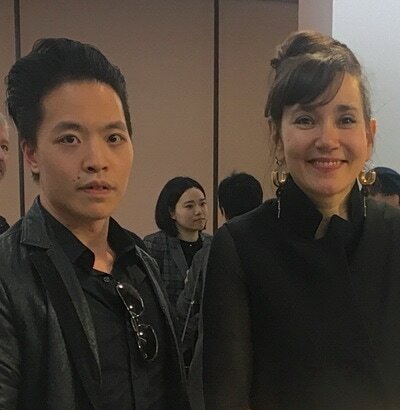 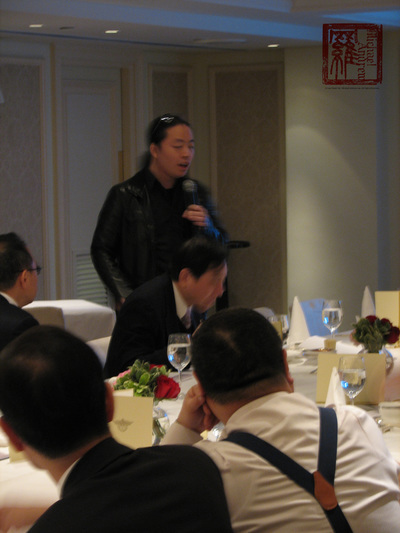 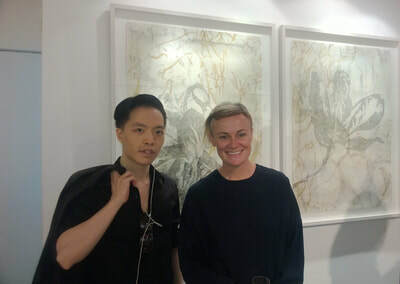 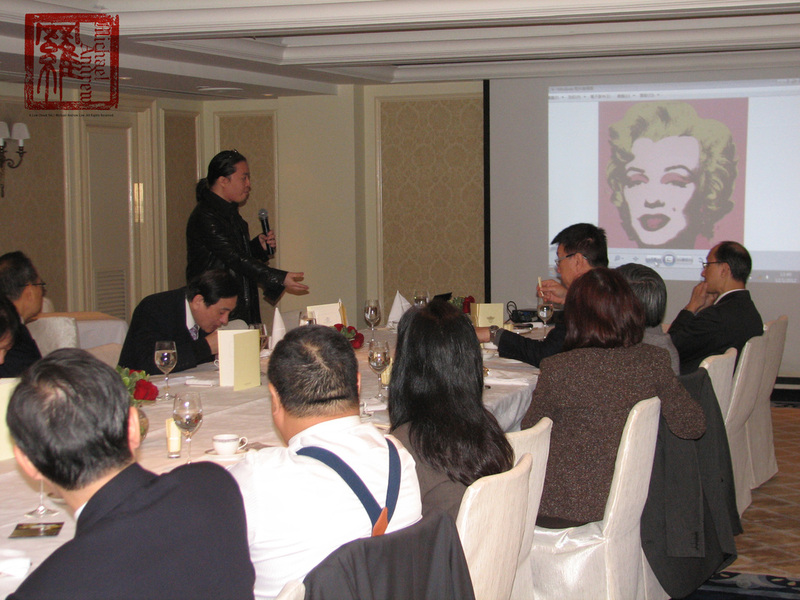 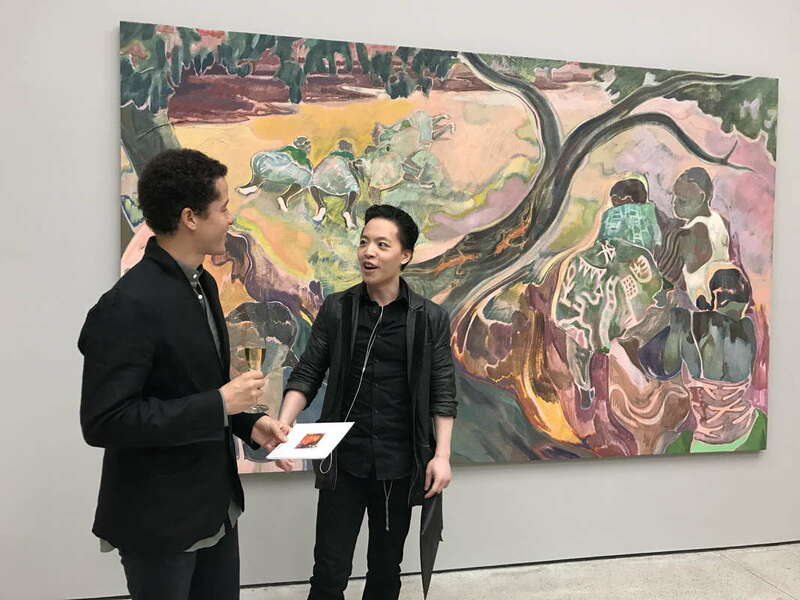 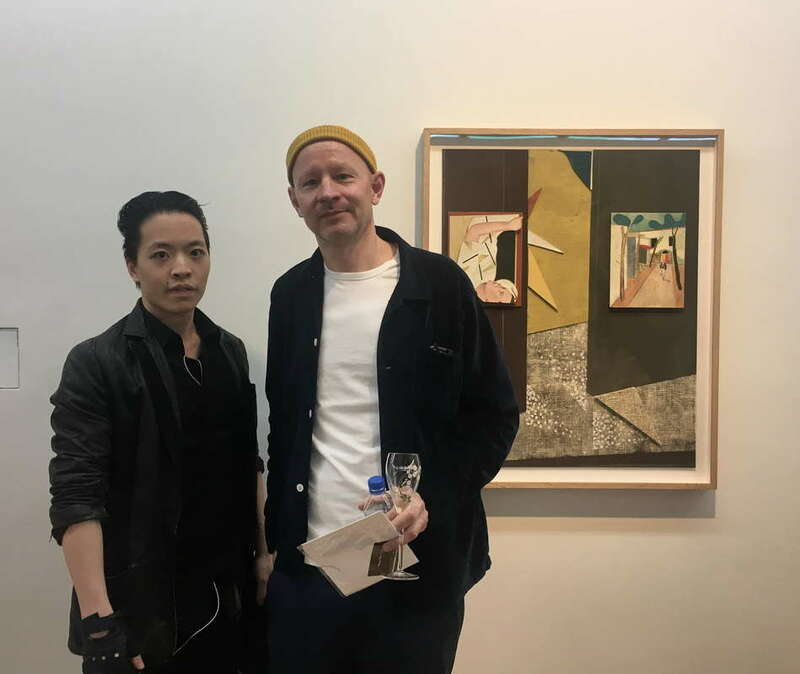 The organization functions as a supportive environment for the fostering of emerging Hong Kong artists in addition to producing and marketing Law’s related work. 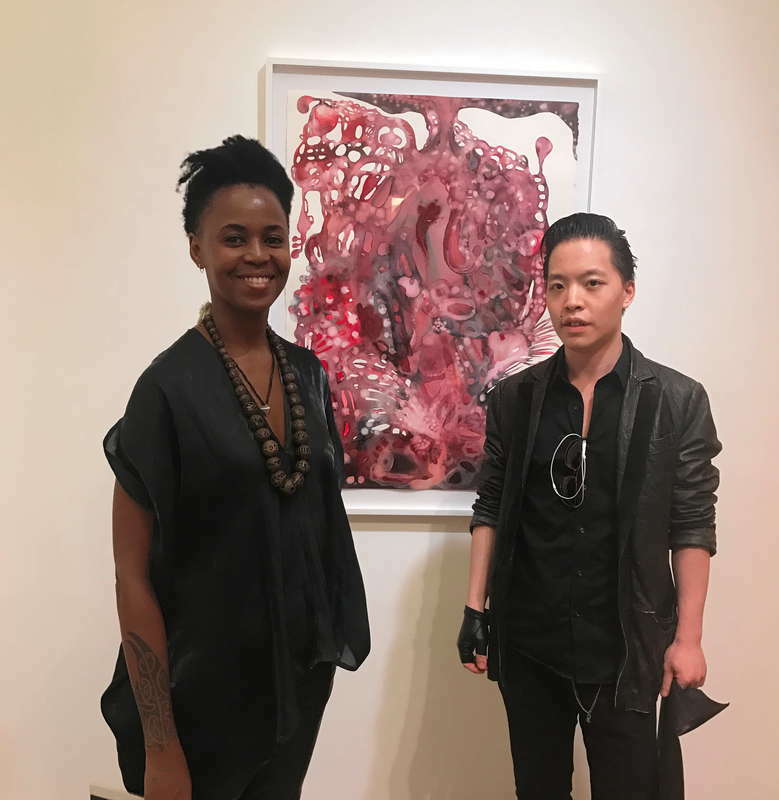 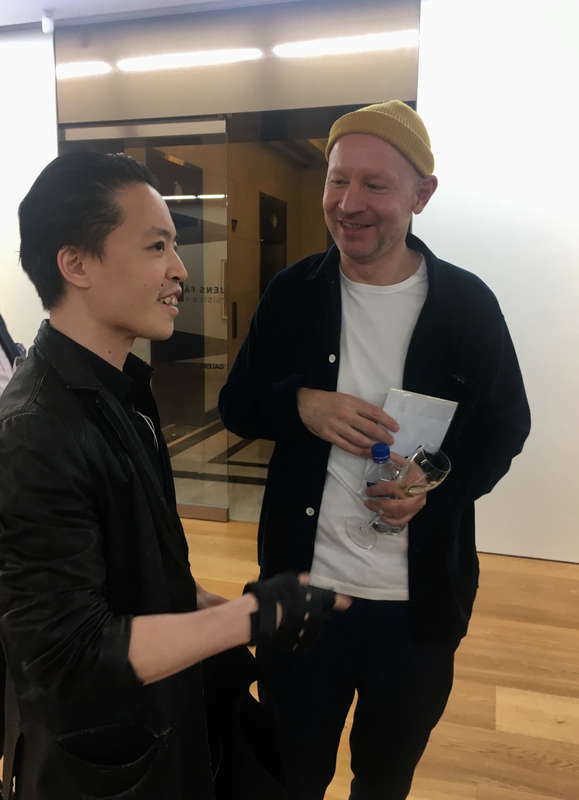 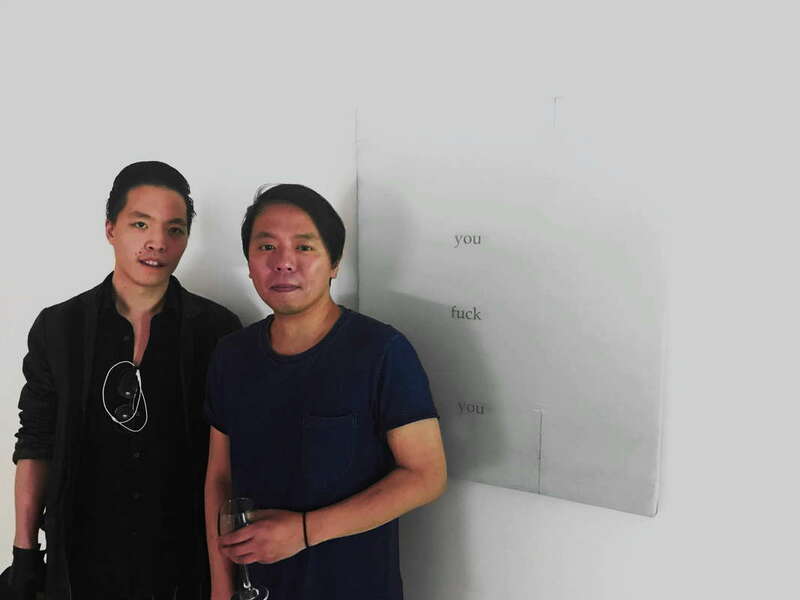 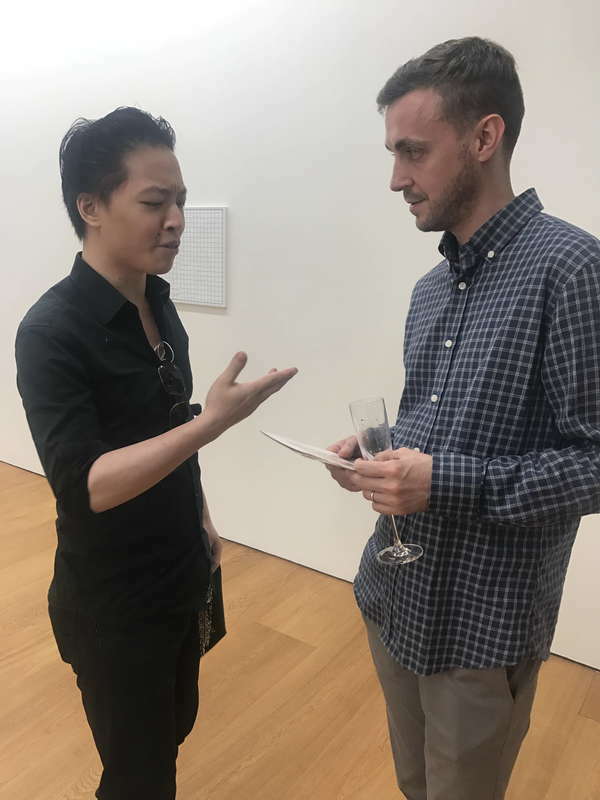 As a curator, Law has organized an exhibition of contemporary art that shares a range of responses to Hong Kong’s Gen Y pop culture. 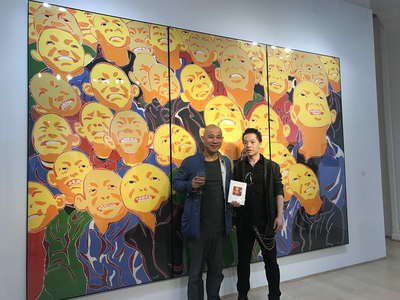 At this point, Law has created over 12,000 works. 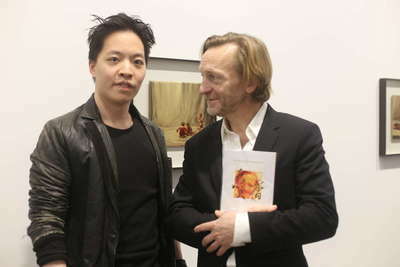 There are three dozen popular artist books published of Law’s pieces. 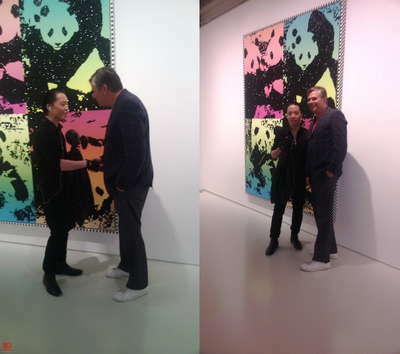 He has also written essays on contemporary art and films. 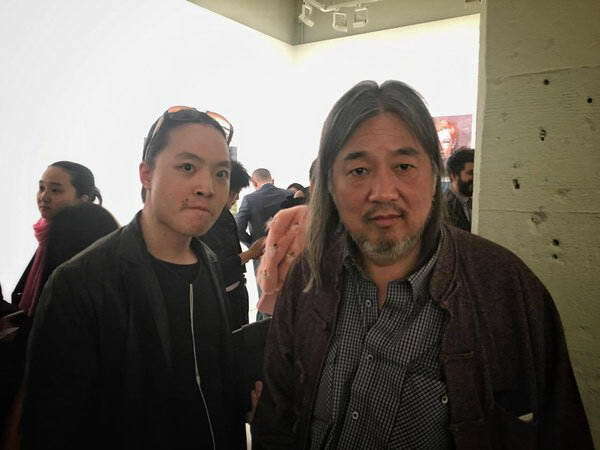 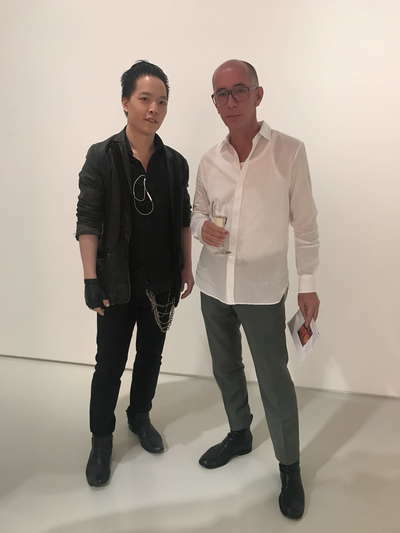 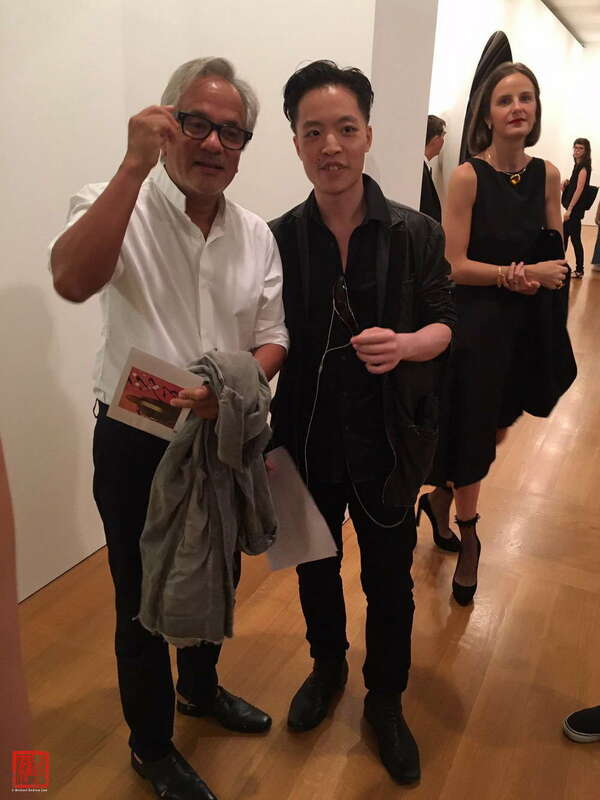 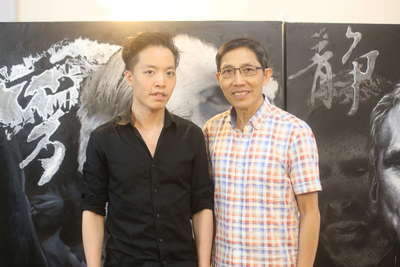 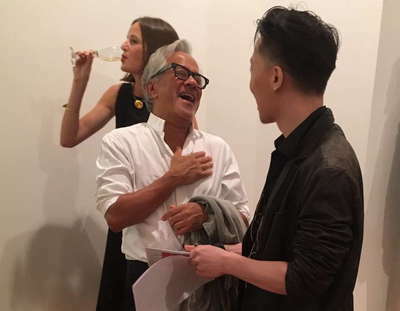 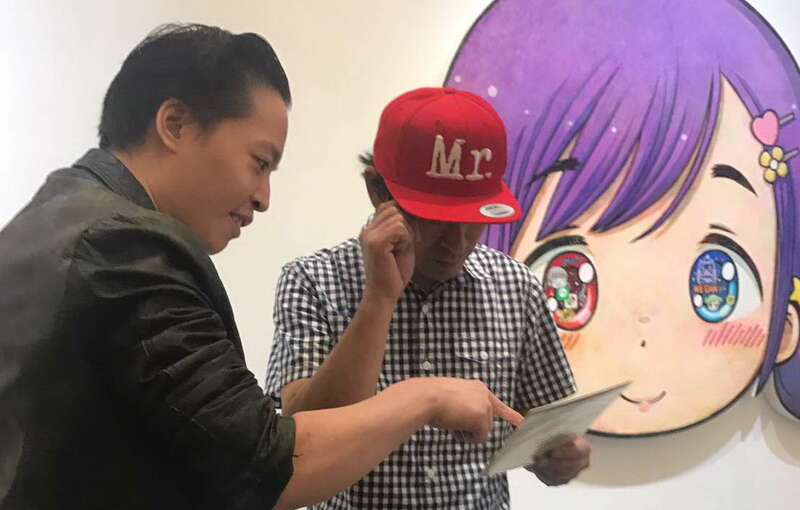 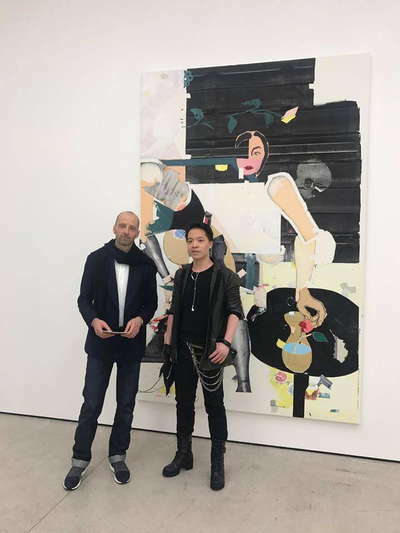 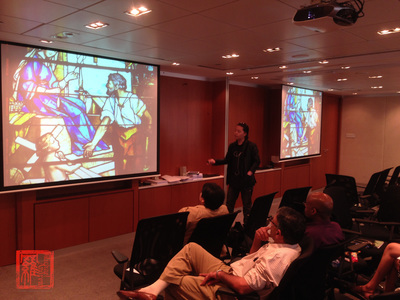 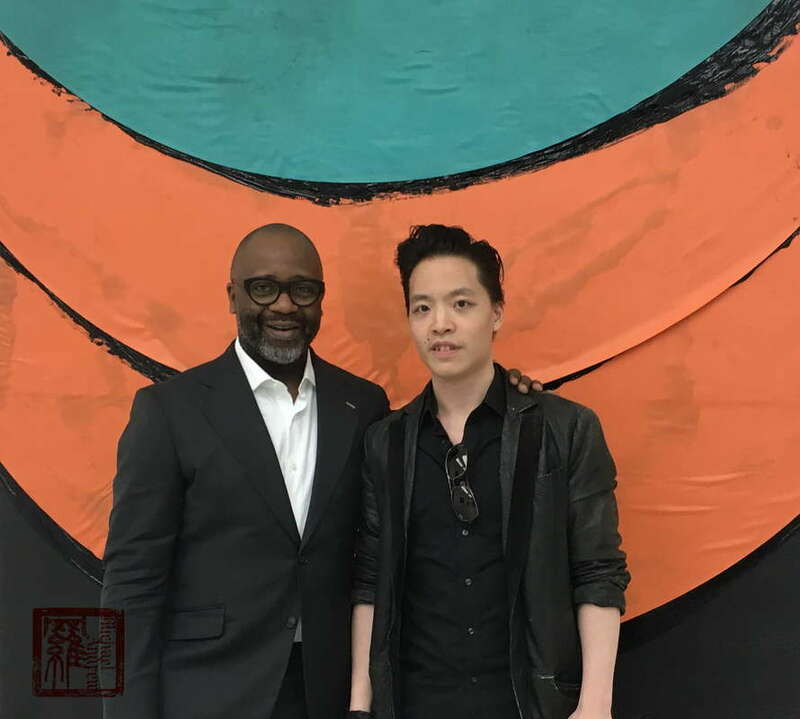 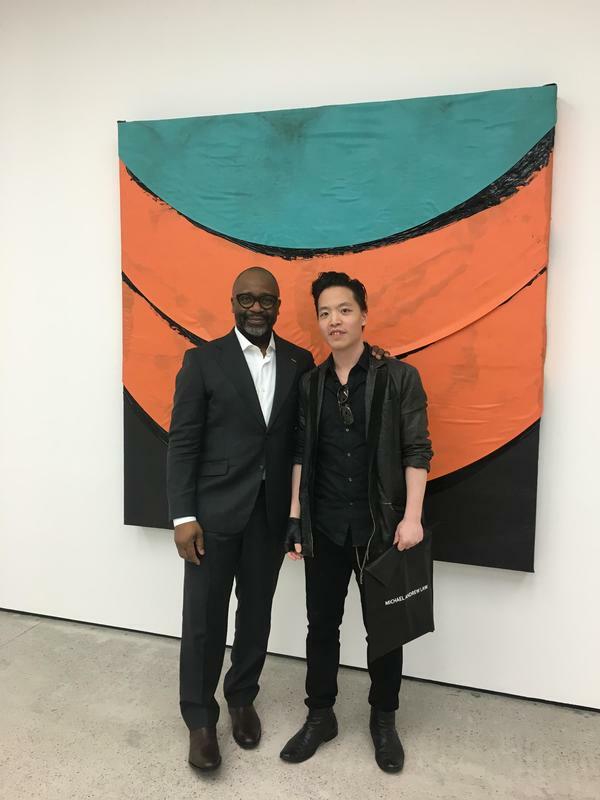 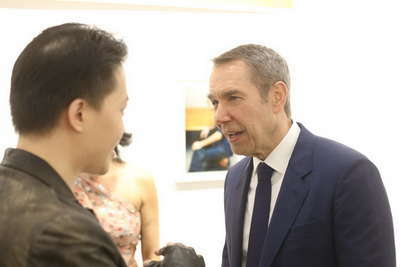 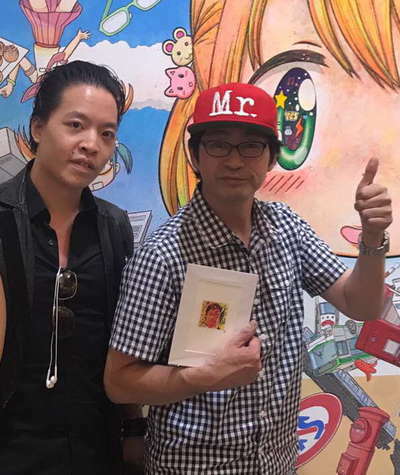 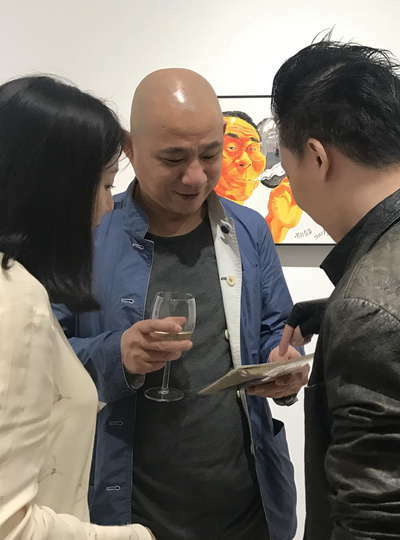 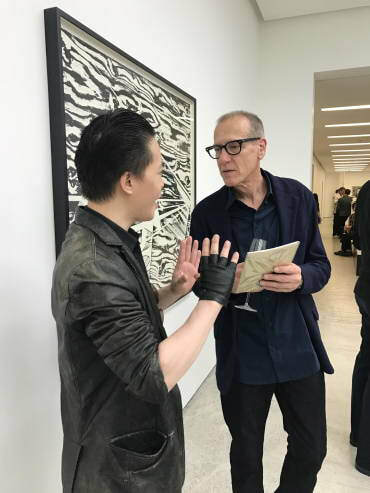 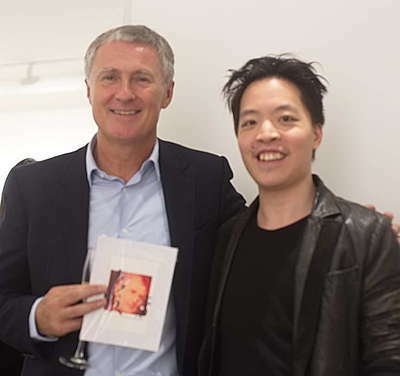 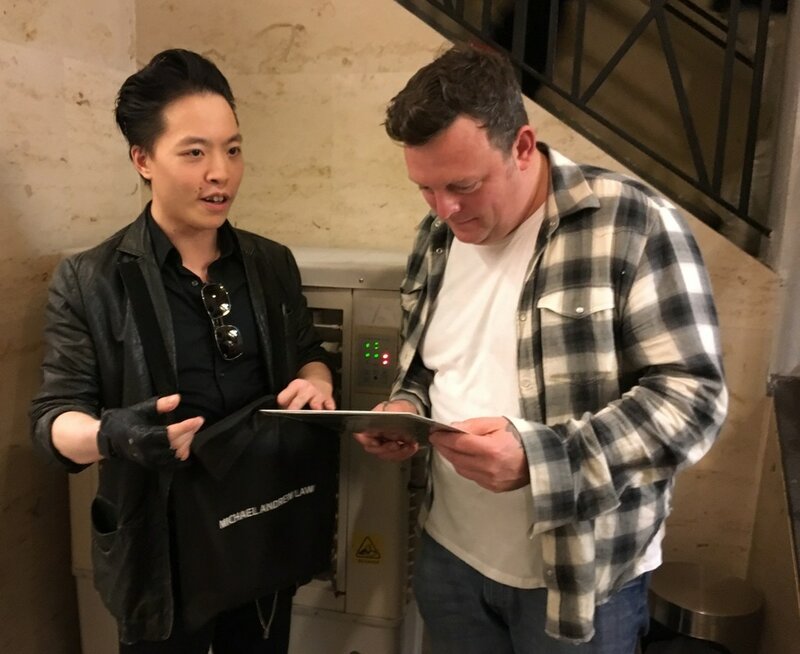 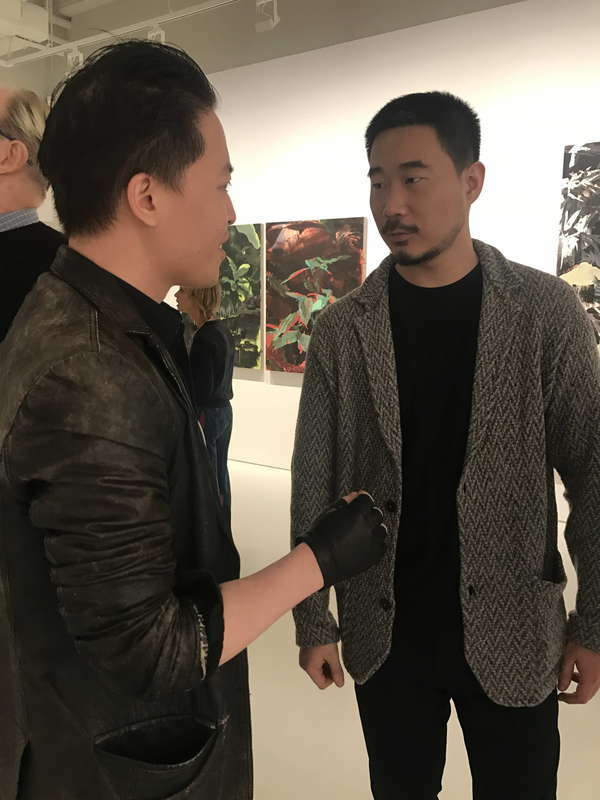 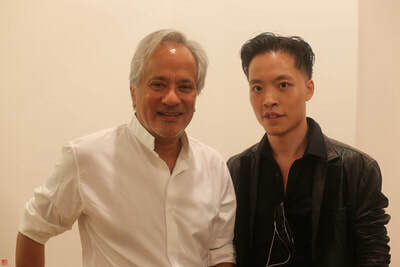 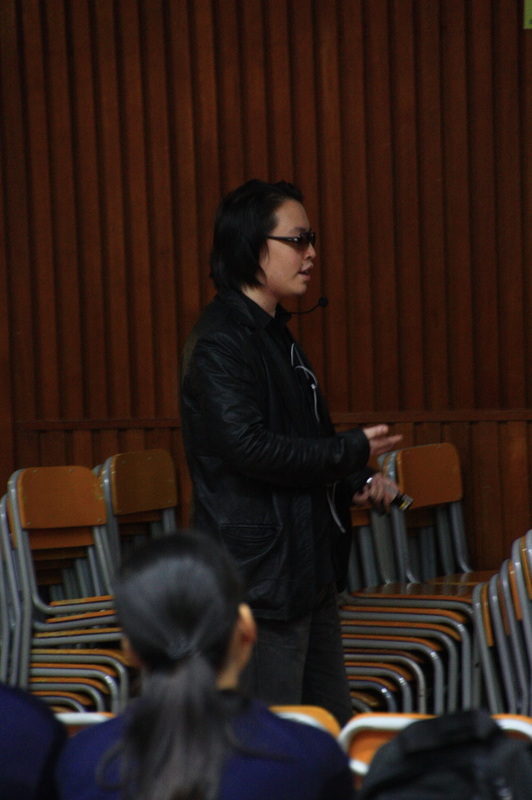 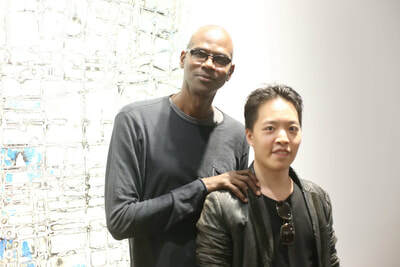 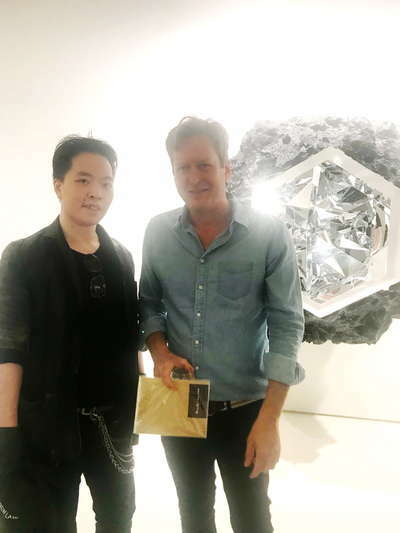 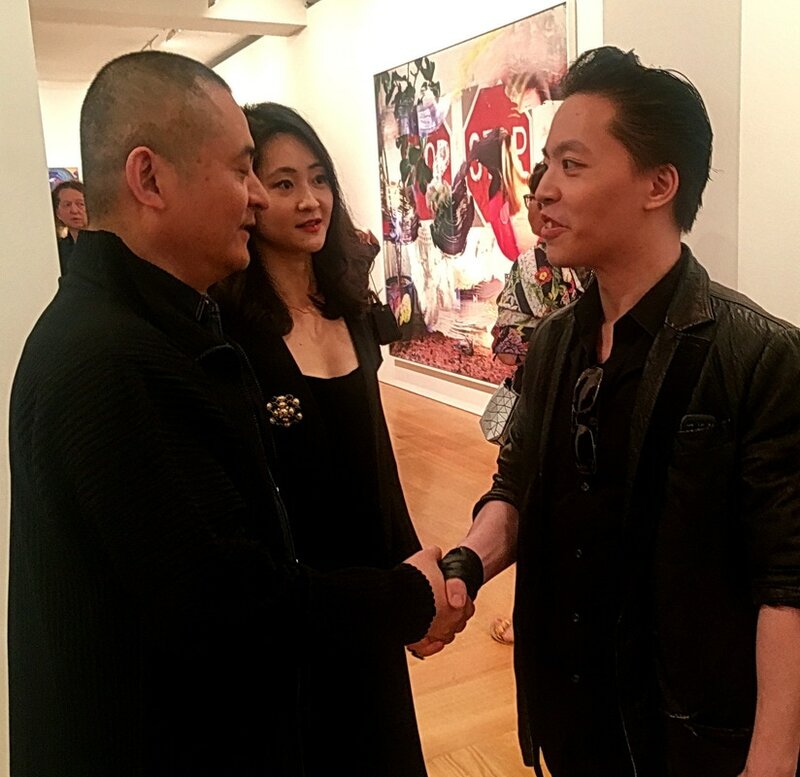 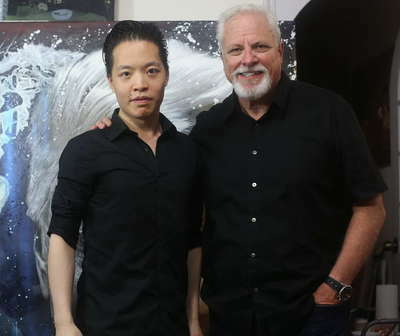 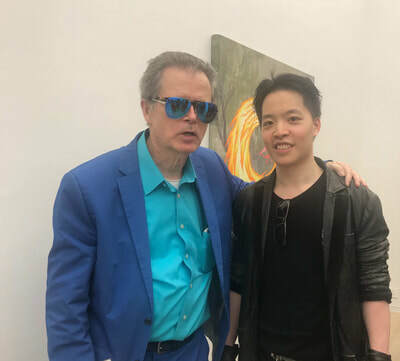 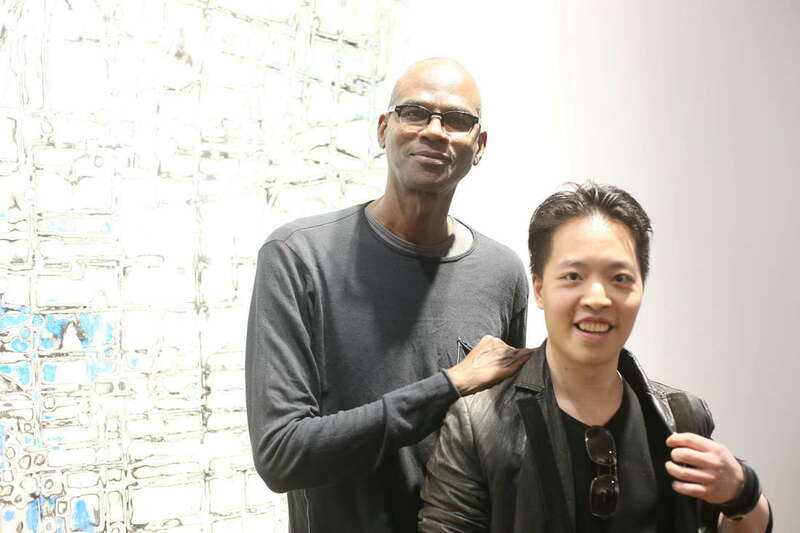 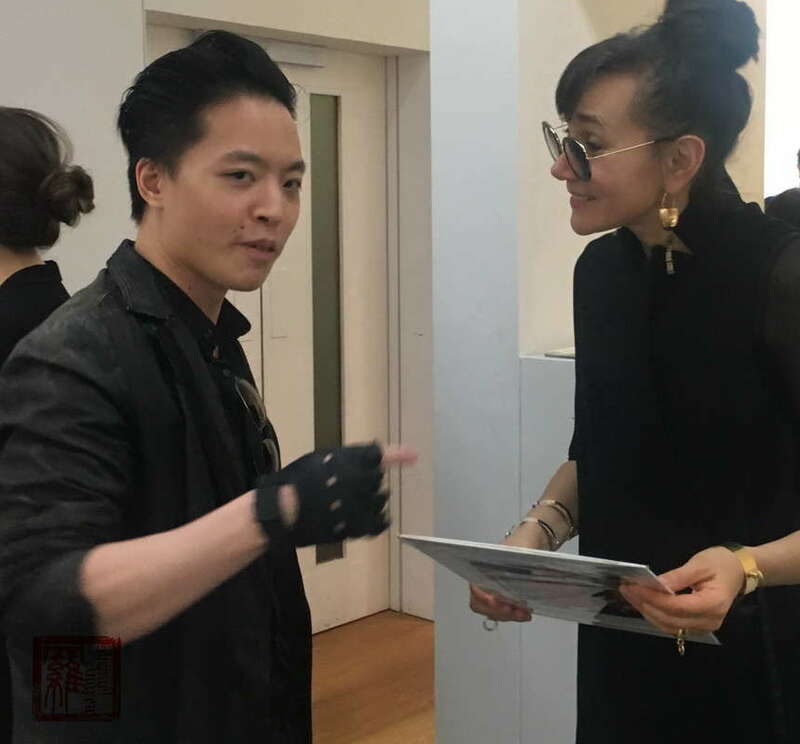 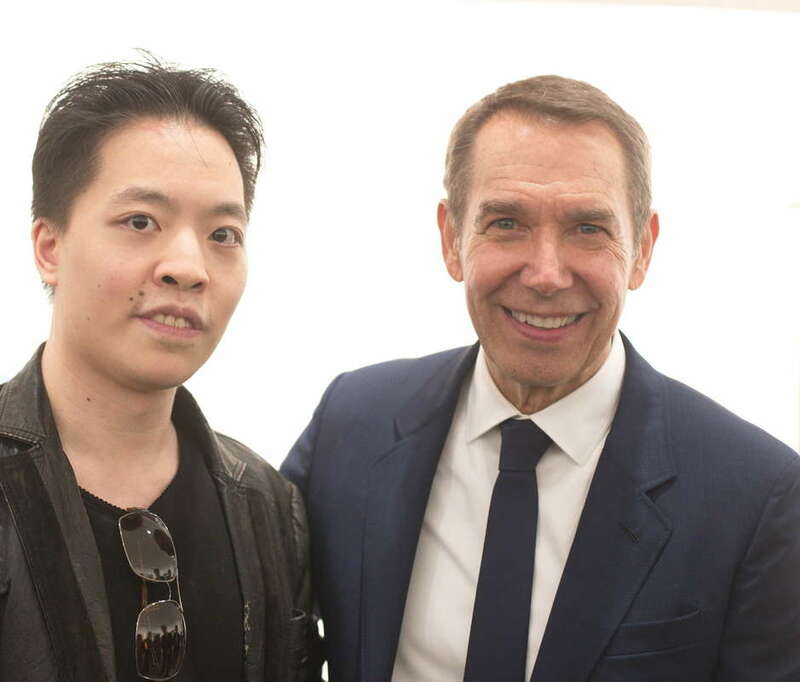 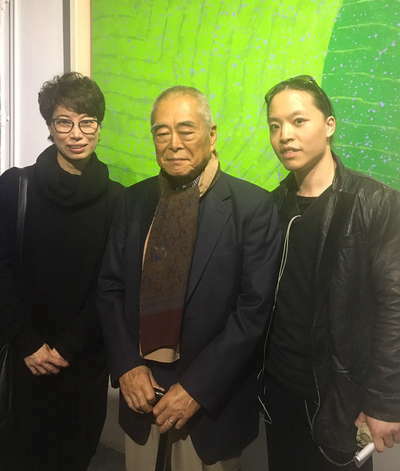 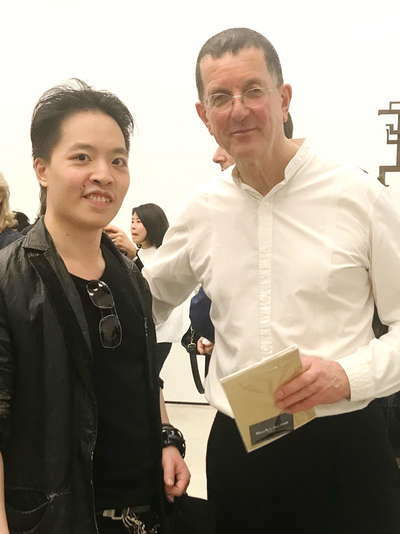 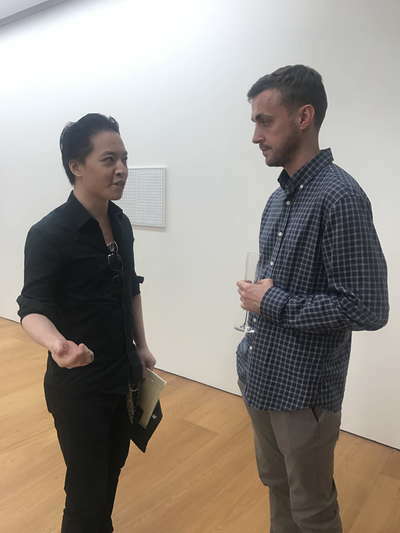 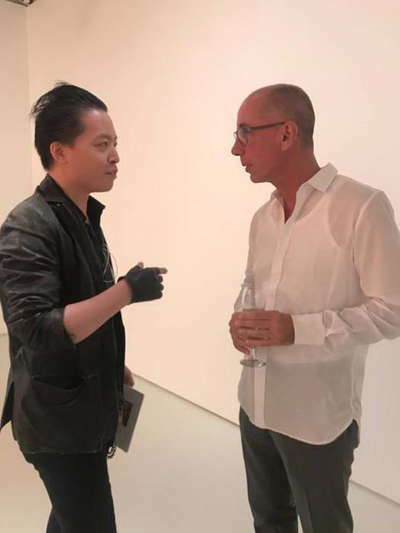 Aside from his usual studio work, Michael Andrew Law has led seminars and artist talks on classical art, modern art, contemporary art, art in general and motivational or artist’s career related subjects. 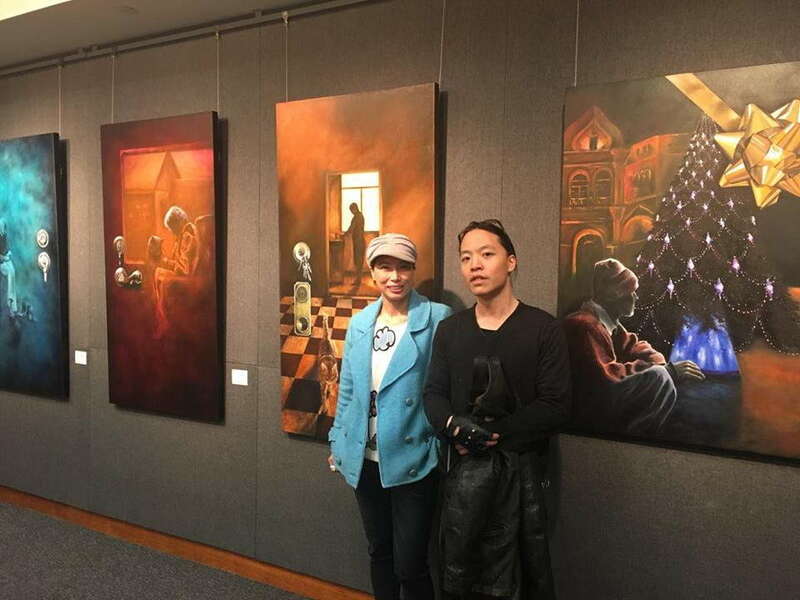 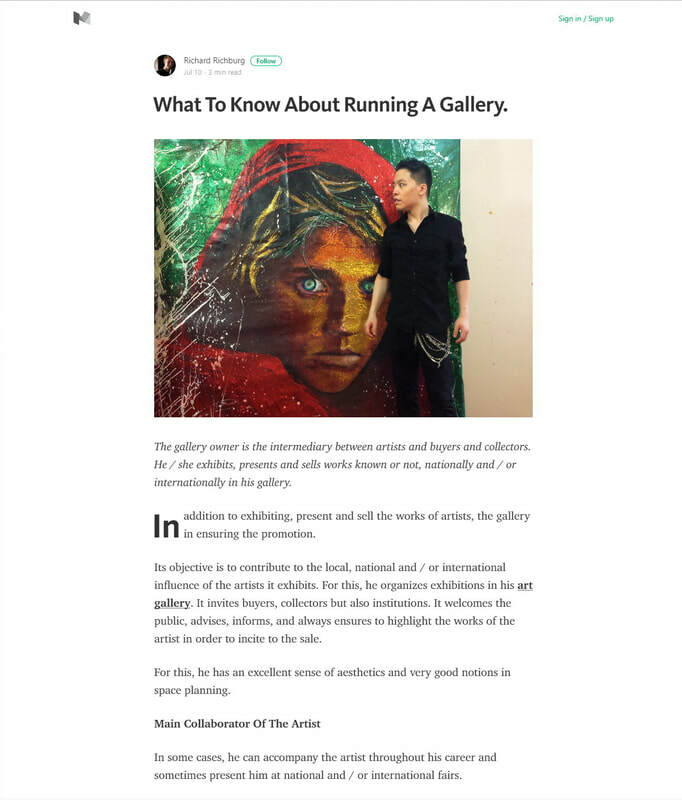 He also teaches workshops of classical and contemporary art for schools, organizations, and corporations alike for education and entertainment purposes. 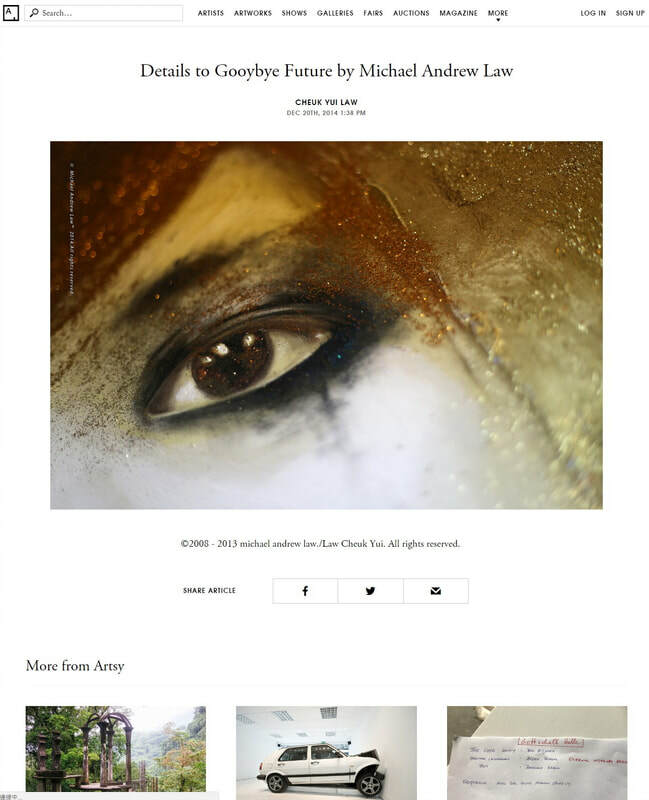 As a side project, since early 2010s, Michael Andrew Law has been researching and studying contemporary art by interviewing established contemporary art artists such as the legendary Anish Kapoor, David Zwirner, Mickalene Thomas, David Salle, and Michael Borremans among others in person, which he has documented in his own art magazine at LawManArt.com, People on Art Magazine. 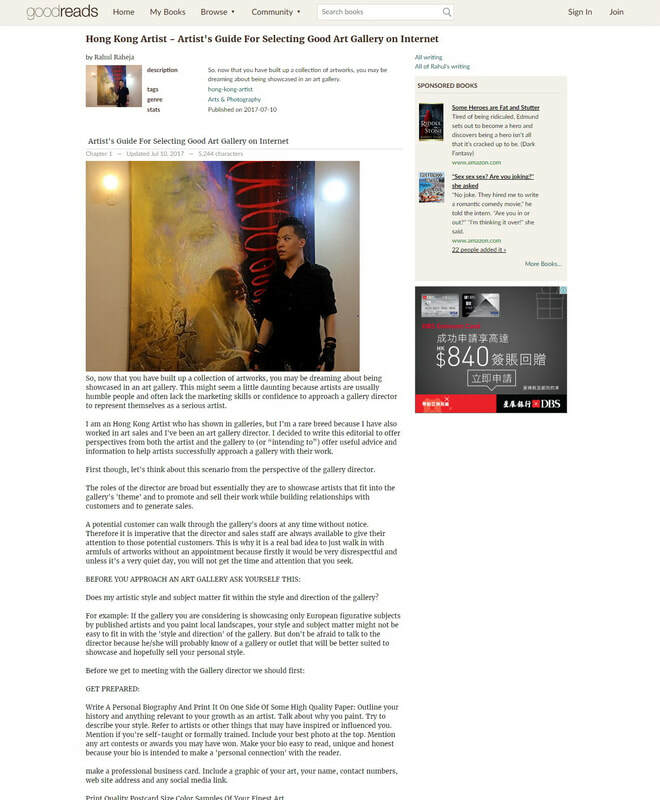 The artist lives and works in Hong Kong.